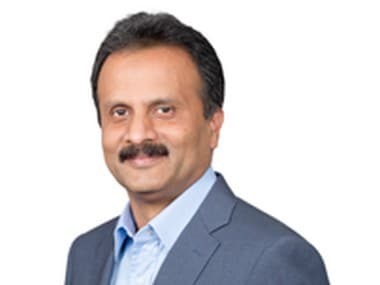 Bengaluru: IT company Mindtree Tuesday said it had found certain irregularities in disclosures made by Coffee Day promoter VG Siddhartha, who sold a stake in the company to L&T, and had taken action against him as per the law, according to a top official of the Bengaluru-based IT firm. "On the pledge disclosure issue, there was a disclosure that he made at a certain point of time of all the pledge. At that point of time, there were some irregularities in his disclosures. 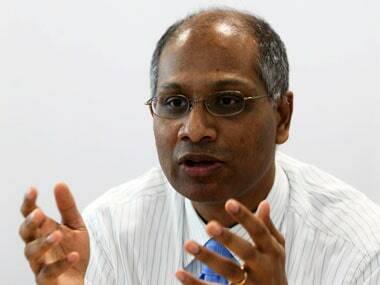 Our board and audit committee evaluated it and handled it as per the rule that was prevailing at that point of time," Mindtree CEO Rostow Ravanan told reporters in Bengaluru. An email query sent to Siddhartha in the matter elicited no reply. Strangely, only one disclosure on the pledge by Siddhartha found in June 2018 and no disclosure about the pledges created by the other Coffee Day companies, they said. 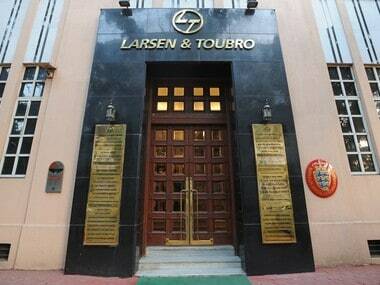 The co-founders in a letter said that many institutional investors, clients and employees of MindTree have expressed their reservations to be part of an L&T-controlled organisation due to the cultural difference between the two companies.